Time until Dance Dance Revolution SuperNOVA 2 release day! 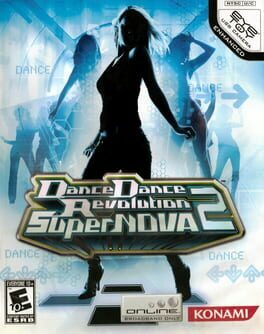 The hottest revolution and bestselling video game in the music game category explodes onto the dance floor with Dance Dance Revolution SuperNOVA2, the follow-up to 2006's biggest and best DDR game to date! Dance Dance Revolution SuperNOVA2 will deliver a dance party extravaganza with its fun interactive gameplay, incredible song selection and innovative new game modes. Mermaid Melody Pichi PIchi Pitch Pichitto Live Start!